Fart sound can be embarrassing and fun at the same time. 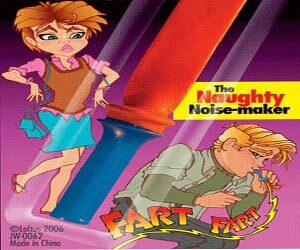 Fart Whistle relieves you from the biological pressure of making fart sound. Now you can make Fart noise anytime to prank on friends.